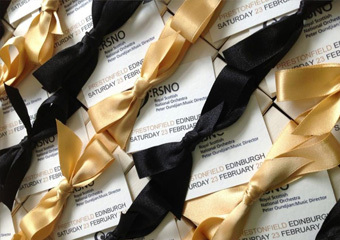 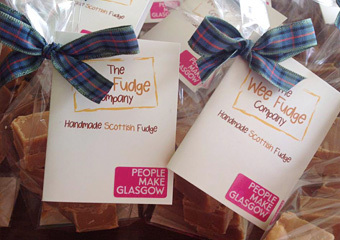 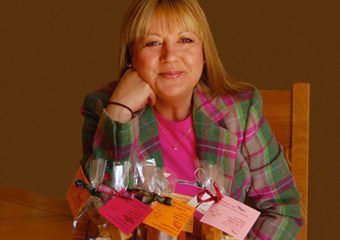 Developed late in 2013 our newest fudge was brought to the wider market only in January 2014 in celebration of everything that is truly Scottish. 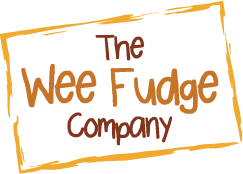 Initially available only as a limited edition for Burns Night and St Andrews Night celebrations this fudge is proving a huge winner! 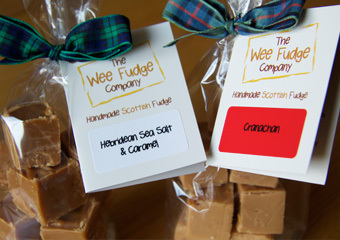 Made using all of the finest Scottish ingredients you will find in Cranachan dessert – but in a fudge!